To accommodate your schedule we offer before and after school appointments. 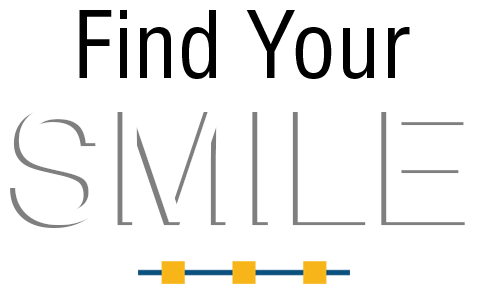 Though an orthodontist can enhance a smile at any age, there is an optimal time period to begin orthodontic services. We service children starting at seven years old to follow the age guidelines set by the American Association of Orthodontists. Improve your smile with the most cutting edge orthodontic technology for teenagers. We are proud to offer a variety of options for braces and aligners. During your appointment, we will decide the best option for your unique and individual needs. Braces aren’t just for kids anymore. Tooth alignment can be changed at any age if your gums and bone structure are healthy. We offer clear braces, white gold braces, and clear aligners to adults. 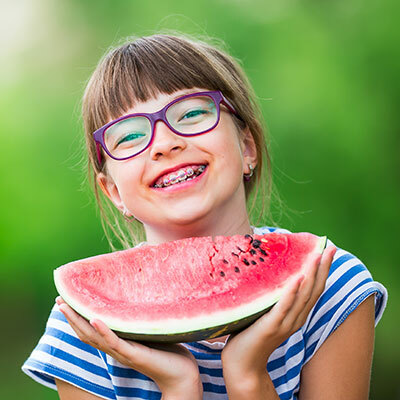 My daughter was originally a patient of Dr. McAllister (who is now retired) --Dr. Siree took over the practice and the care of my daughters final phases of her braces. We have had good service & experience, the staff was informative and respectful. Dr. Siree has always been available and responsive to my questions and concerns during the treatment process. I would definitely recommend her and her practice. Yes Dr Siree is one knowledgeable, honest orthodontist. Is willing to work with you which is very helpful. My Twins Rachel and Rebekah are very Happy with her. Her staff are friendly, helpful and take care of you,which makes it allot smoother going through this process. You should give her a try, you have nothing to loose. Both my girls needed braces but they told me to wait on my son. It made me feel really comfortable that they wanted what was best for my kids and not my money! The office is nice and the staff is fantastic!